Rangers FC declares midfielder, Madu missing – Royal Times of Nigeria. The management of Rangers International FC Enugu said on Friday it had not seen its Midfielder, Christian Madu in the last three weeks. The club’s Director of Media and Publicity, Foster Chime, made the disclosure in a statement in Enugu. “He did not present himself to the team doctor, who is a consultant physician,’’ the statement said. It said the League Management Company had been informed of the development for necessary action. The statement said the management had equally stopped his salary for leaving Rangers’ camp without official permission. 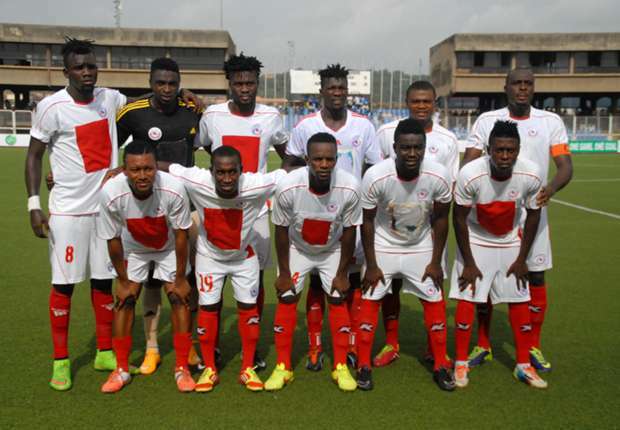 It added that the club’s General Manager, Christian Chukwu, had expressed disappointment with the development.